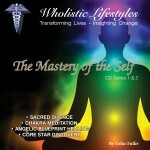 Powerful Meditation CDs for Healing and Spiritual / Psychic Development. These CDs are designed to be used individually or as a step by step process for heightening your intuitive skills and sending you on a journey of self discovery. • Angelic Blueprint Healing – Healing core issues, karmic connections, programming and relationships. • Knowledge Unfolding – A journey into the higher frequencies of consciousness and unlock your potential. • Nature Melding – A Shamanic journey of nature. Please note, all prices are GST inclusive. Festival and Course Specials are offered. Sacred Silence –Basic relaxation technique. Learn to relax and unwind, sink into a state of peace and calmness. An essential first level tool to begin the journey into deeper meditation. Chakra Meditation– An easy process to follow visualising the rebuilding and strengthening of the Chakras and the Auric field. This process will strengthen your energy fortitude in the day to day stresses and personal interactions along with heightening perception. This is also an essential prelude to any deeper healing work. Angelic Blueprint Healing – Reset your Life Blueprint and experience the transformative power of angels as they administer love and healing while transforming your inner self, adjusting your timeline and working through karmic connections. Core Star Discovery – A journey to discover your true essence, develop awareness of your interconnectedness to all life and send healing to humanity and Mother Earth. This is a powerful process that also heightens your soul sensitivity. Life Review – A journey to encourage a truthful revision of your life, and releasing the fear of passing over. Viewing your life with clarity can effectively help you to change your future. Once a life is reviewed with the clarity of this meditation great change is possible. Knowledge Unfolding – A guided tour aiding the release of your consciousness from your physical body and sending it into higher dimensions. 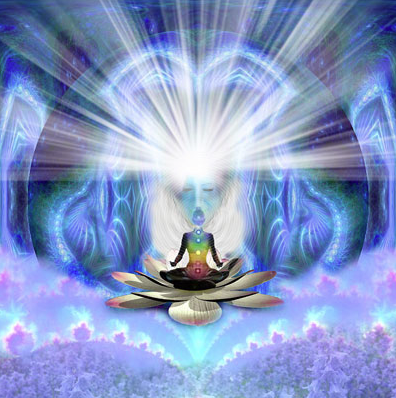 This mediation allows you to experience and retrieve knowledge from these higher frequencies. Nature Melding -Experience melding your consciousness with the Animal, Plant and Mineral kingdoms. Allow the natural world to reveal it’s secrets to you just as it has done with the medicine people in the past. Mind Melding – A practical technique in merging and melding with the mind and souls of others. This develops and heightens your intuitive abilities, enables a specific process to retrieve personal life enhancing information from a client to you the practitioner and greatly assists any counselling or healing that will follow.